I remember that conversation between me and AJ regarding a possible trip in an ‘undiscovered‘ destination. When I visited Batanes last May, I was staring at a giant Philippine Map with a portion focusing on Region II a.k.a. Cagayan region. Batanes might be one of the hardest (especially on the financial side) province to visit in that region, but that’s the first and only place I’ve been to in the area. I had this notion that the Cagayan region (except Batanes) is ‘skippable’ since there are less known tourist destinations or activities to do. Don’t hate me on this. I know I’m not alone. Then the opportunity to ‘Discover the Undiscovered’ came. 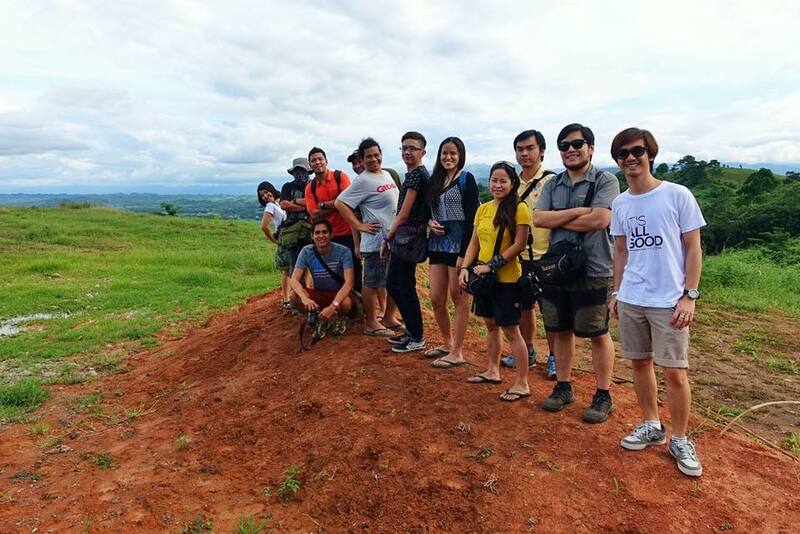 Together with fellow travel bloggers Kara, Izah, Sinjin, Eric, Edgar, Christian, Julius, Marky and Ferdz, we embarked on a trip to the ‘least known’ province of Region II. The fun part is that 8 out of 10 were first-timers. Let the adventure begin! 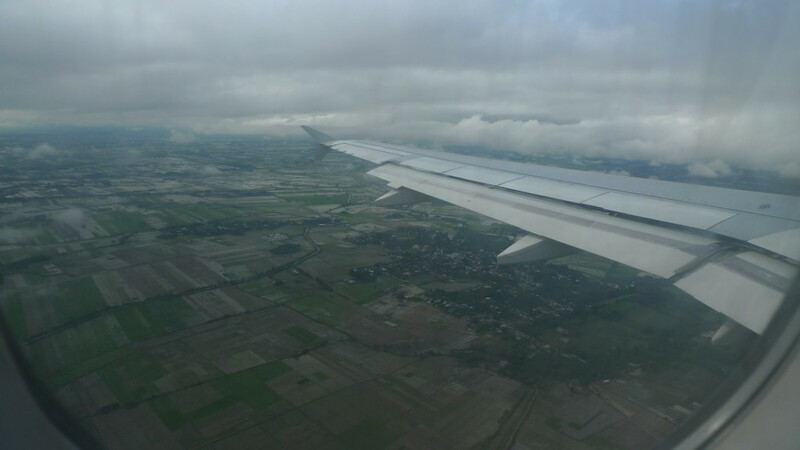 Isabela’s Cauayan International Airport is the nearest from Quirino when travelling via plane. As of writing, only Cebu Pacific Air offers flights 3x a week. From there, we rode a 2 hours private van to Cabarroguis, Quirino. Five Star and Northern Luzon Bus Line offer daily Manila-Quirino trips. From the bus terminal station, one can take a van or jeepney trip to Diffun, Cabarroguis, Aglipay or Maddela. 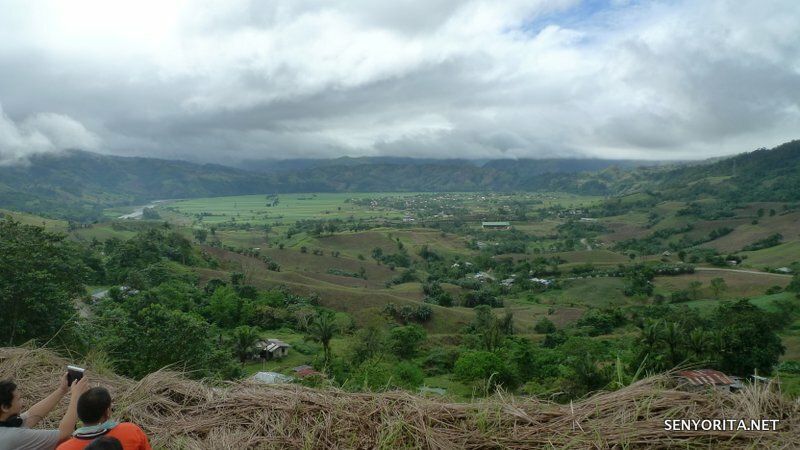 Being a young province, it is understandable why Quirino is not yet fully developed. 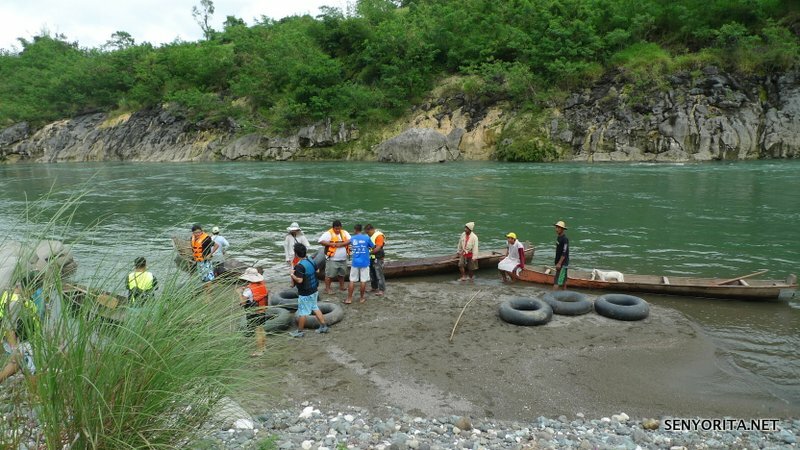 It seems that the provincial government is doing its job in developing Quirino as a tourist destination especially for those who seek adventure. 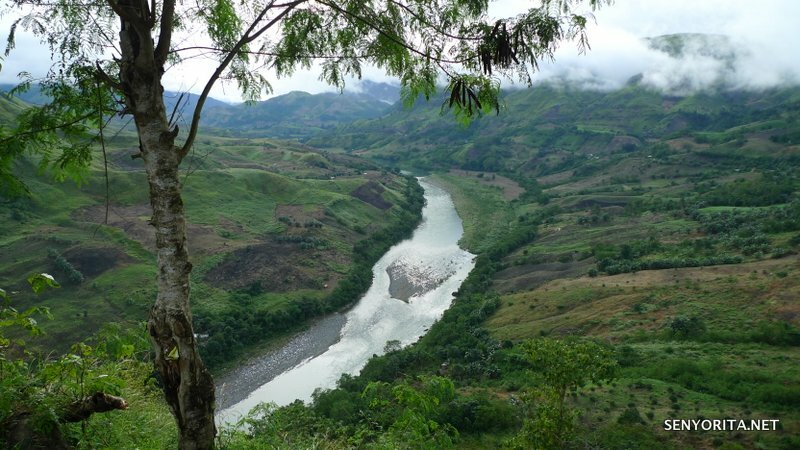 Did you know that Quirino Province used to be a part of Nueva Vizcaya? I honestly like how quiet and serene the town is. Visiting this part of Luzon is a good change of scenery especially when you’re a nature lover. By March 2015, a wakeboarding site is set to be introduced to the public. I can sense Quirino’s determination and urgency to attract sports enthusiasts! The Capitol Plaza Hotel and Restaurant served as our home for four days and three nights. It may not be as grand as other accommodations, but the homey vibe made up for it. Numerous photos depicting the typical Quirinian life is scattered around the hotel which sparked curiosity. How I wish the weather cooperated the whole time we were there! 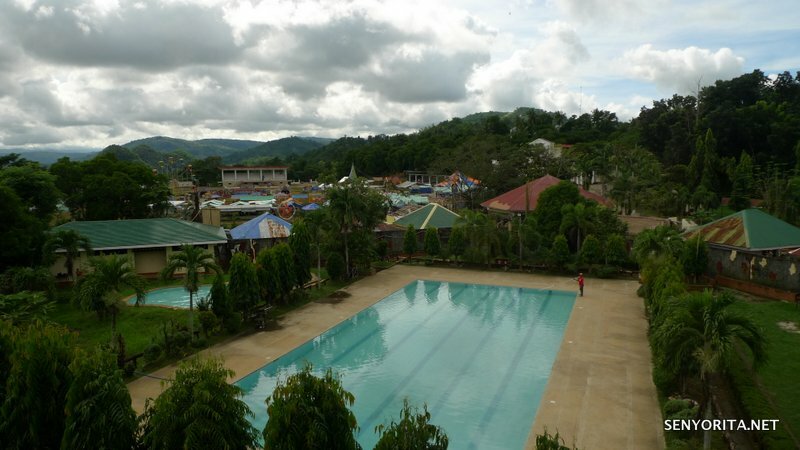 I think the Capitol Plaza Hotel and Restaurant is considered as the most preferred accommodation not only in Cabarroguis, but in the whole Quirino Province. 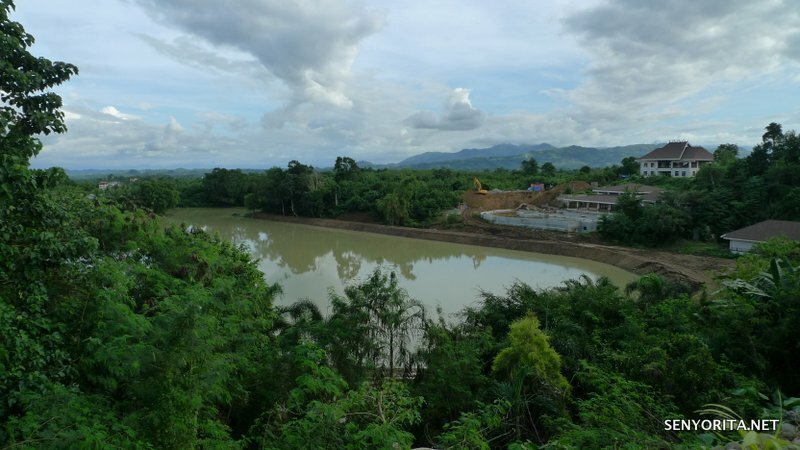 I’m sure soon enough, a mountain resort that targets leisure travelers will soon rise either in Nagtipunan or Cabarroguis. Most tourists coming in prefer homestays. The pool area is my favorite! 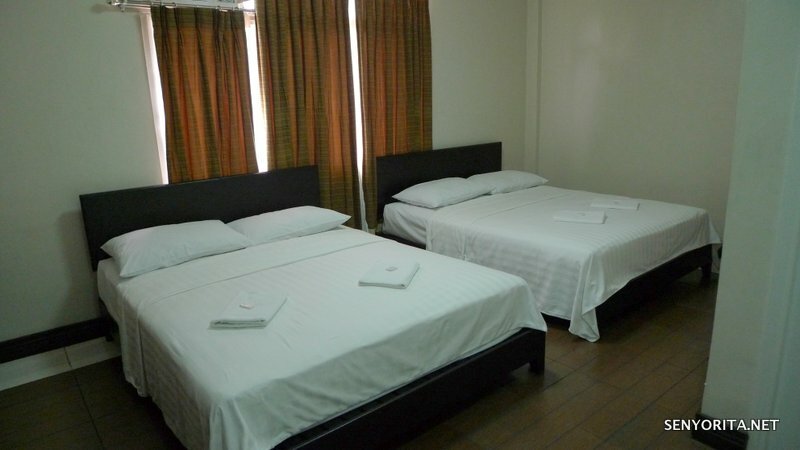 You can check the list of accredited hotels/lodge/homestays in Quirino Province via the official website. Smiling vendor selling colorful fossilized flowers. Bili na! Fossilized Flowers are bleached and dried butterfly leaves (alibangbang). 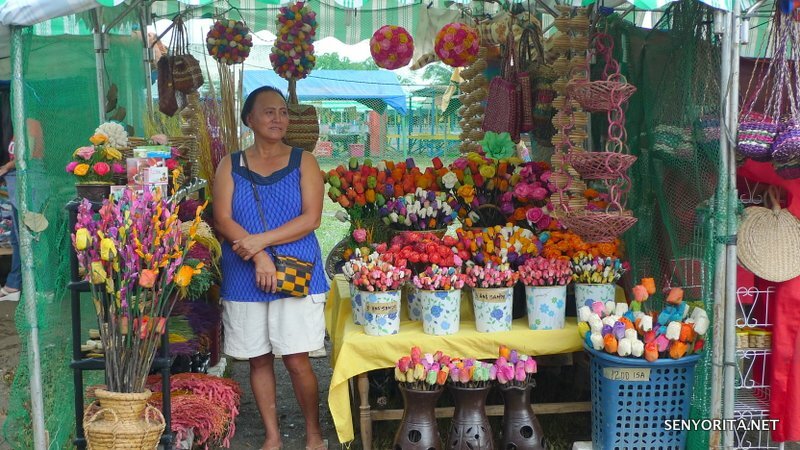 You can buy these colorful flowers via the Quirino Pasalubong Center. You may have seen their products in display in the nearest National Bookstore branch. In terms of food, I do recommend Tilanggit (tilapiang danggit), brown rice and Tubikoy, a fusion of tupig, bibingka and tikoy). Nagimas! 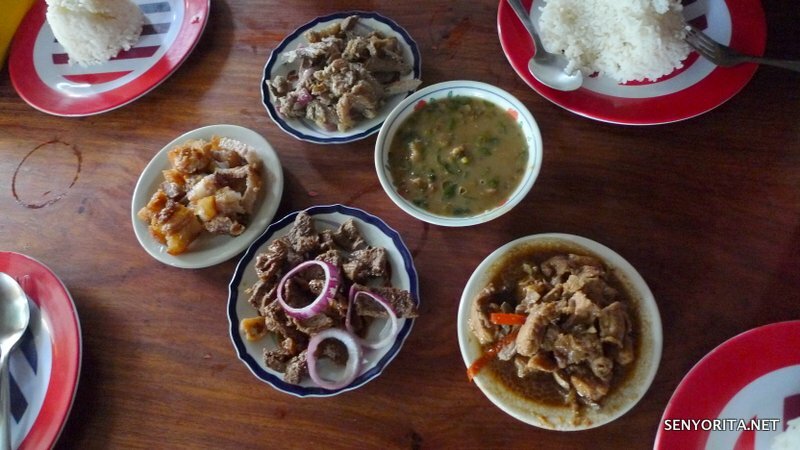 Quirino doesn’t have a signature dish. As what one of our tour guides said, they’re still in the process of figuring out what or which dish shall they push. 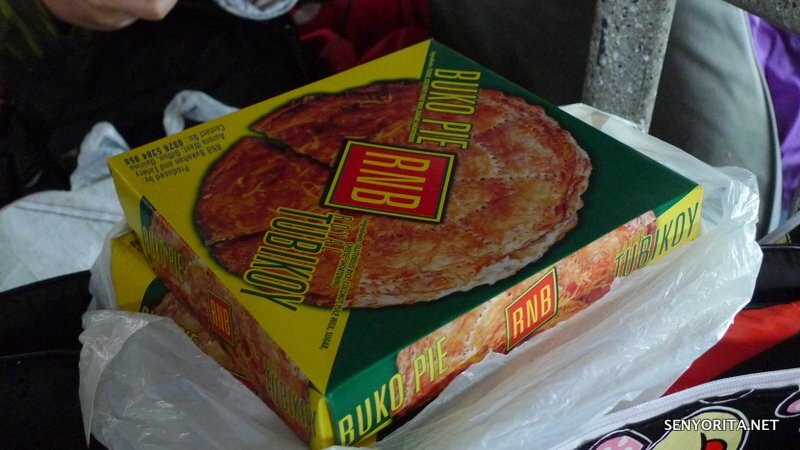 For me, the Tubikoy stands out. 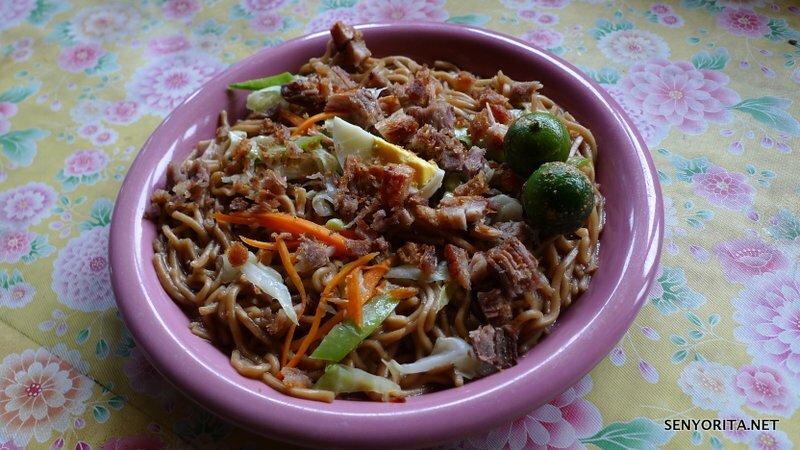 I’m happy because I was able to try the Pancit Batil Patong, a Tuguegarao signature pancit dish and also feasted on an authentic Pancit Cabagan cooked by an Ibanag. To give you an idea on how much we enjoyed this trip, I’m sharing the following photos. Funny stories to follow! 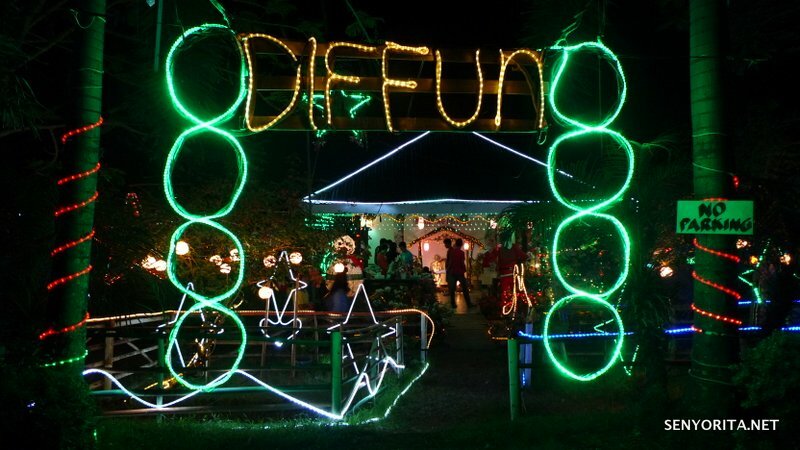 Paskuhan sa Quirino: It’s More Fun in Diffun! 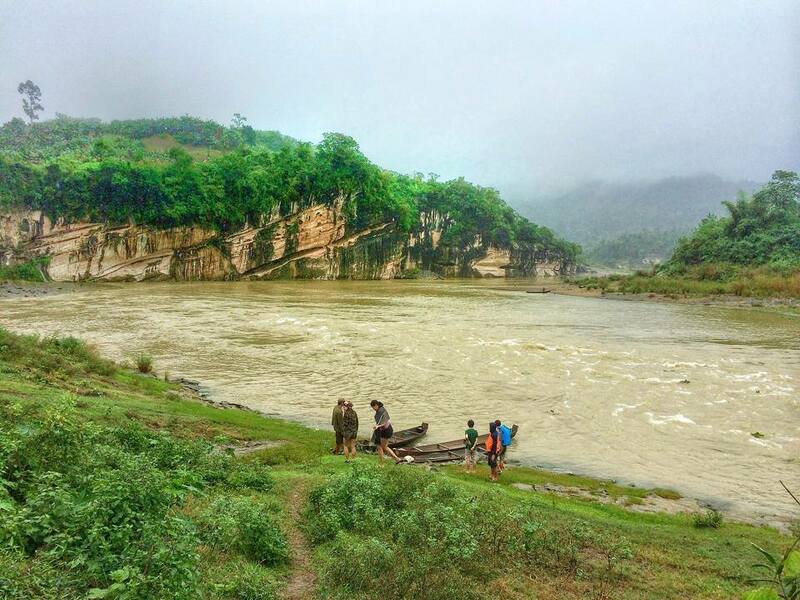 Siitan River Cruise: Boating or Tubing? Look at that dog! 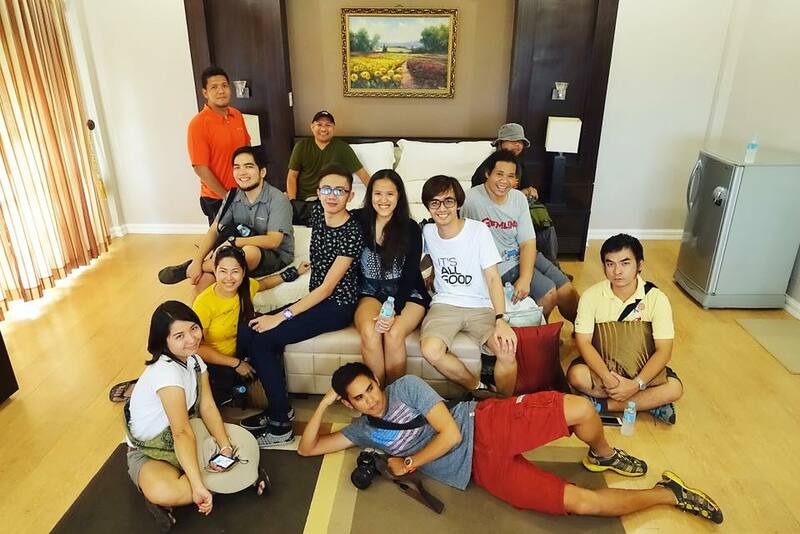 Honestly, I consider our Quirino Province Adventure Getaway one of my best trips in 2014. Why was it memorable? Most of my companions were first-timers meaning we’re on the same page in terms of curiosity, my first time to do caving/spelunking and that was a dirty and slippery one, toploaded in a jeepney for the second timeand admired the scenic view of Nagtipunan, ate a lot of pancit and Ilocano dishes, participated in a night perya, survived the Siitan River Cruise and bonded with my fellow travel bloggers. What a fun bunch! 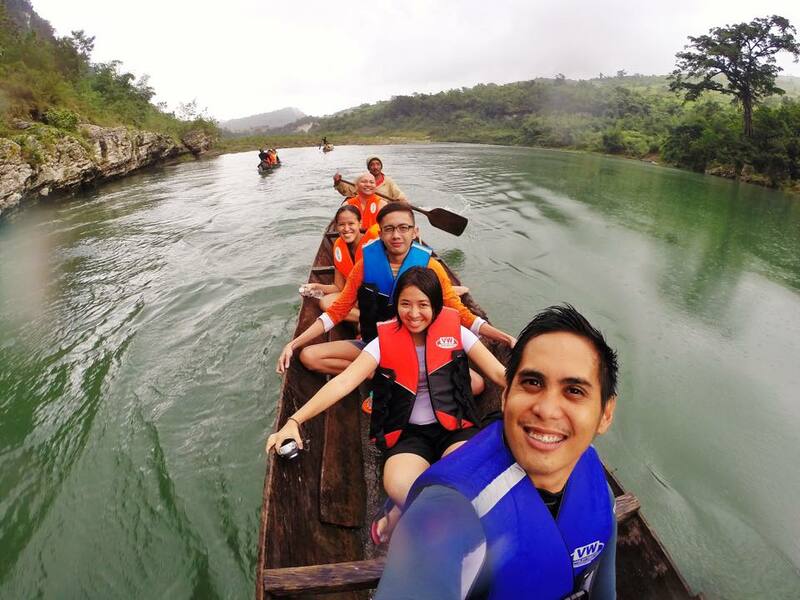 Want your own Quirino Province Adventure Tour? Just visit the Quirino Province Official Website or email them at quirinoprovince@yahoo.com. You may also follow them on Twitter, Facebook and Instagram! 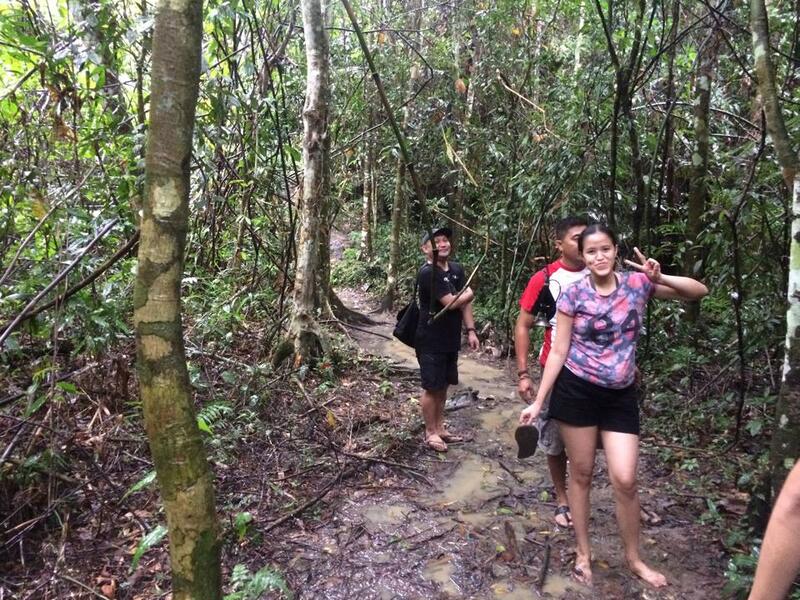 Great nature trip!! Pwede ka magtago dito pag ayaw mong maabala :))) Buti ka pa nakapagspelunking na! Haha thanks teh! Nakapag-spelunking na rin sa wakas! Did you have a tour guide. A friend and I are considering this destination for the Holy week this year. How much was your budget. I guess it’ll be more expensive for us because only the two of us are going. Sounds like a fascinating and fun trip to a place I’ve never heard of before. Looking forward to your coming posts. But I must admit, Quirino is really an undiscovered place. Thanks for showing the beauty of this province to other travelers! Wow thanks for the tip! 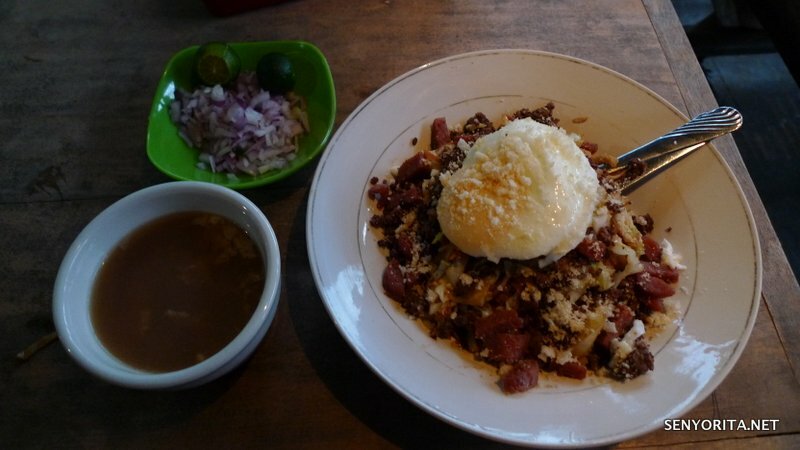 I have been to Tuguegarao before and I must say that your pancit batil patung made me hungryyyy! Will take note of this destination for my future travels. Thanks senyorita! Planning to go to Quirino this weekend. 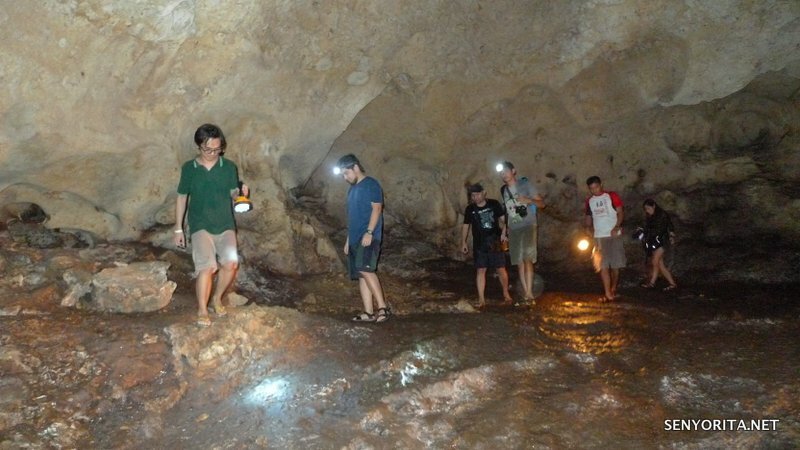 Question for the caving, do they provide the headlamps or do we have to bring our own? Thanks!! Quirino is a place to visit..will take an ocular tour for my tourism students activity. Hi! Do you know if there are public transportation from Bayombong, Nueva Vizcaya to Diffun, Quirino? Or at least somewhere near those 2 areas? Thankies! 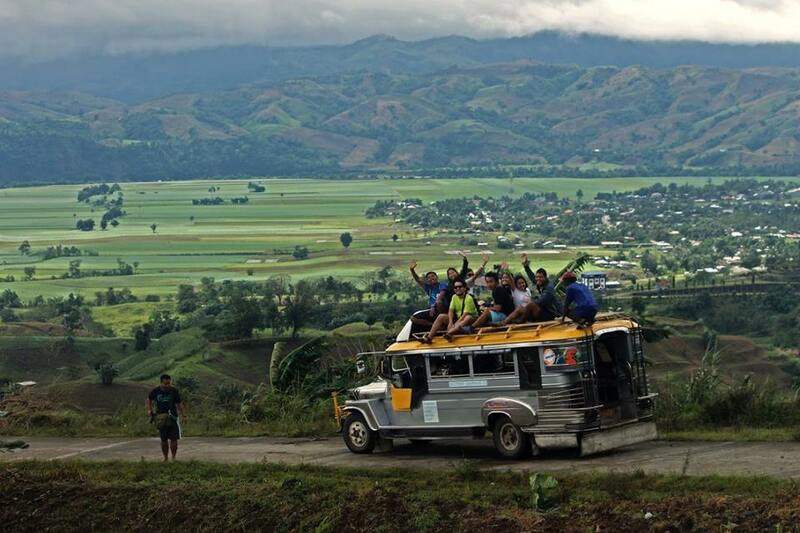 From Nueva Vizzcaya you take a bus or a jeepney and stop at Cordon,Isabela. 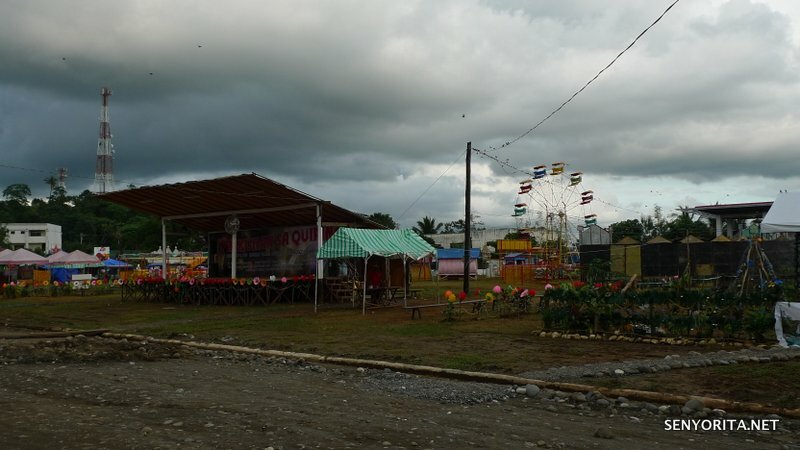 From there, ride a van or jeepey to going to Diffun, Quirino. Pround Quirinian…Thank you for sharing your experience Ms Senyorita..A home of peaceful and simple living…Everybody is welcome to experience our Quirino pride.